According to the results of the first half of 2018 Ukraine exported fruit and berry products to the value of $ 100 million, which is 59% more than in the same period in 2017. This is stated in the announcement of the association "Ukrsadprom". Walnuts ($ 64 million), frozen berries ($ 23 million), apples and pears ($ 8 million) remain the main products in the commodity structure of exports. In comparison with the previous year, volumes of exports of walnuts increased from 12 to 19 thousand tons, apples and pears - from 6 to 24 thousand tons, while the supply of frozen berries decreased from 17 to 14 thousand tons. 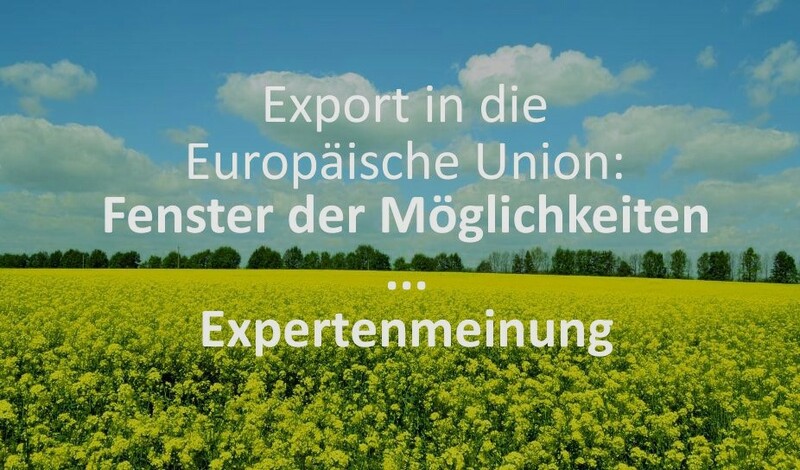 The main buyers of Ukrainian gardening products were countries of the European Union, to share of which fall more than 60% of the export value. For six months of 2018 Ukraine made the largest fruit deliveries in monetary terms to Poland ($ 11.2 million), France ($ 9.9 million), Turkey ($ 9.3 million), Belarus ($ 8.0 million), Germany ($ 5, 1 million), Greece ($ 5.0 million) and the Netherlands ($ 4.7 million). Excluding exotic fruits (citrus and bananas), which form the bulk of Ukrainian fruit and berry imports, Ukraine's balance of foreign trade in fruit and berry production amounted to $ 55 million for first 6 months of 2018. Ukrainian apples are being mostly exported to Belarus (46% of the value of supplies), Moldova (21%) and Sweden (10%). The average export price of Ukrainian apples in the current year exceeds $ 340 / t. The average export price of Ukrainian walnuts - $ 3400 /t, frozen berries - almost $ 1590 /t.